This is a guide on how to create repurchases reminders with ContactPigeon’s marketing automation platform. It is one of the most popular marketing automation scenarios along with browse abandonment reminder and cart abandonment campaigns. Click on the Ecommerce button. 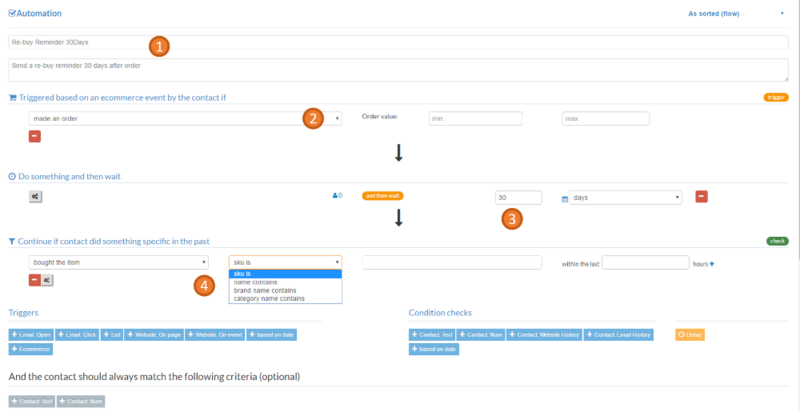 Then, add the trigger " made an order", and identify the minimum and maximum amount of orders. Add "Contact Website History". 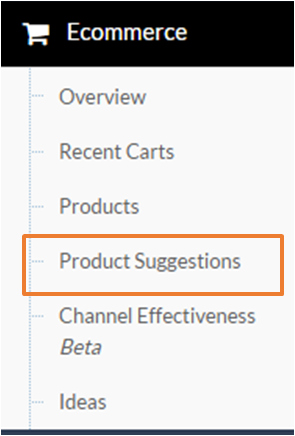 Then select from the drop-down menu the option "bought the item" and filter according to SKU, name, brand name or category. This way you'll be able to target specific products that are perishable and have a predictable cycle of repurchases (i.e. every 30 days). 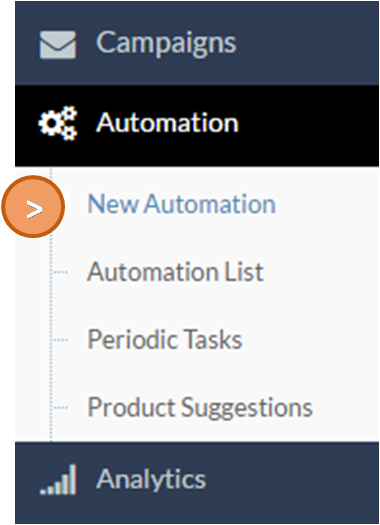 Now click Activate and the repurchase reminder automation will be active! 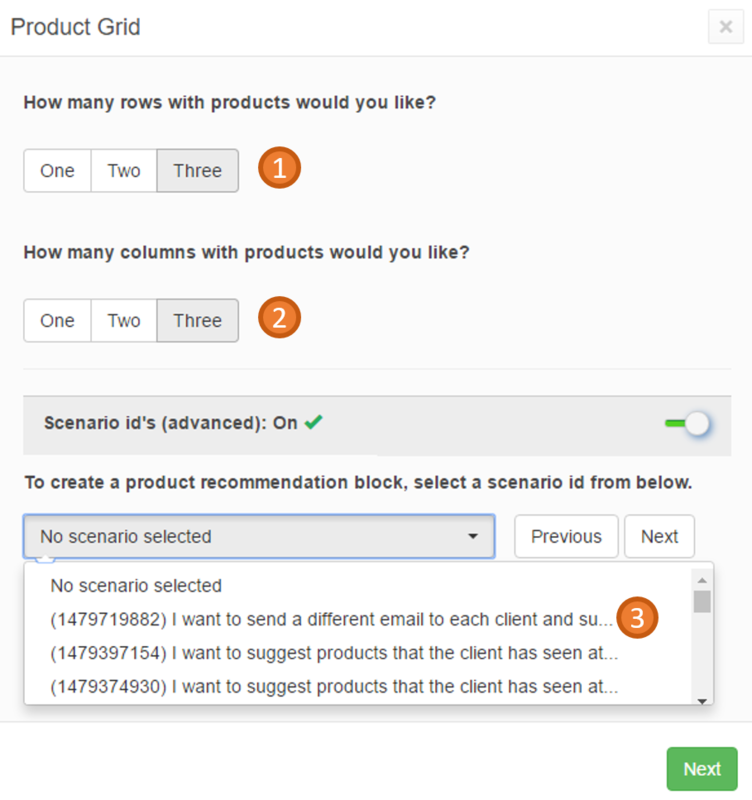 Read more ideas on rolling out your repurchase reminders in the ContactPigeon blog!